Are you a Money Manager? 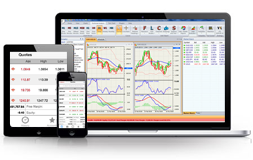 Or looking for a more Pro and fast Money Manager VertexFX plugin? Start copying and mirroring one transaction to another Account(s) of your choice using VertexFX Account Mirroring plugin brought by Optimized Sense.